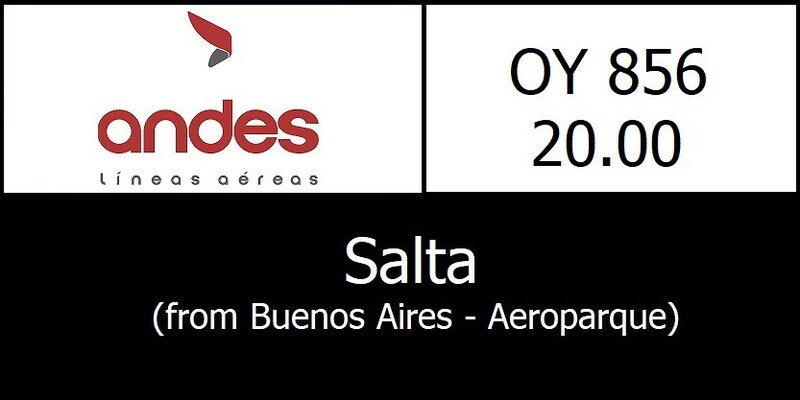 On Dec 28th 2018 I flew to Salta. 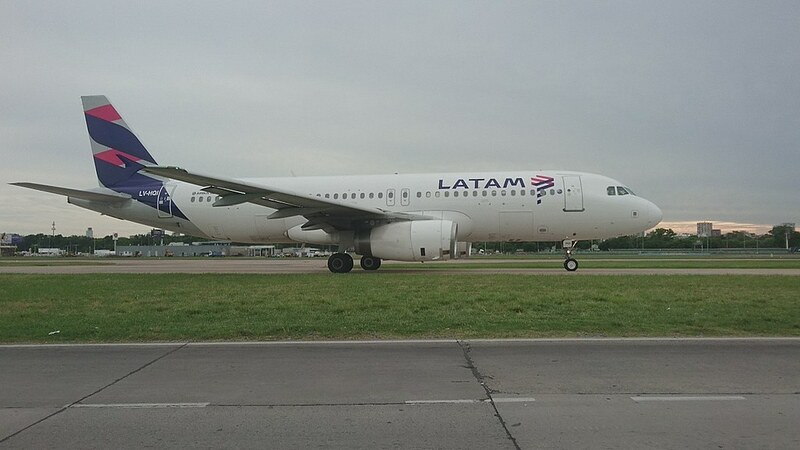 I'd bought the tickets before the company had to return its B738 to the lessor due to Argentina's economic crisis; because of this, the flight schedule was modified several times. As soon as I knew about the decision regarding the Boeing fleet I got excited because that meant I'd be getting an MD. 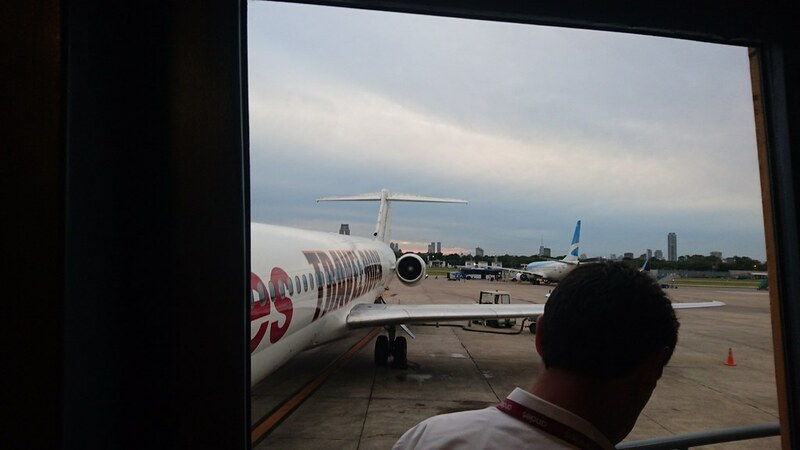 We arrived to Aeroparque at 16.30 for a 18.00 departure. On our way to the ckeck in area, we realised our flight was delayed. 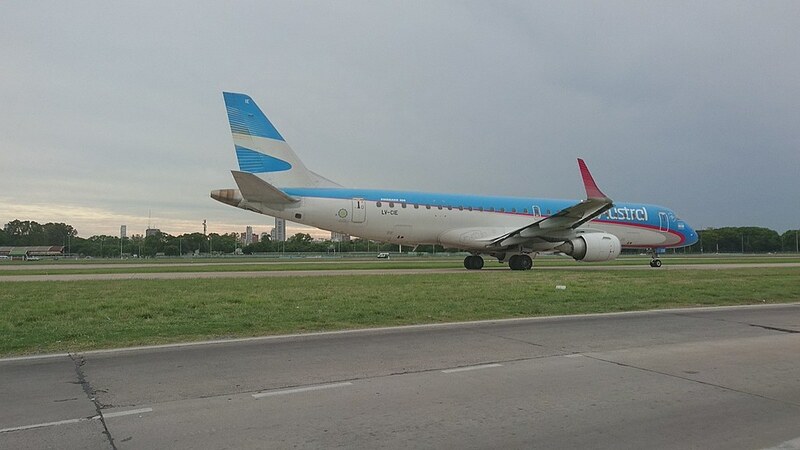 After dropping our baggage we had a beer and then I decided to do some spotting. 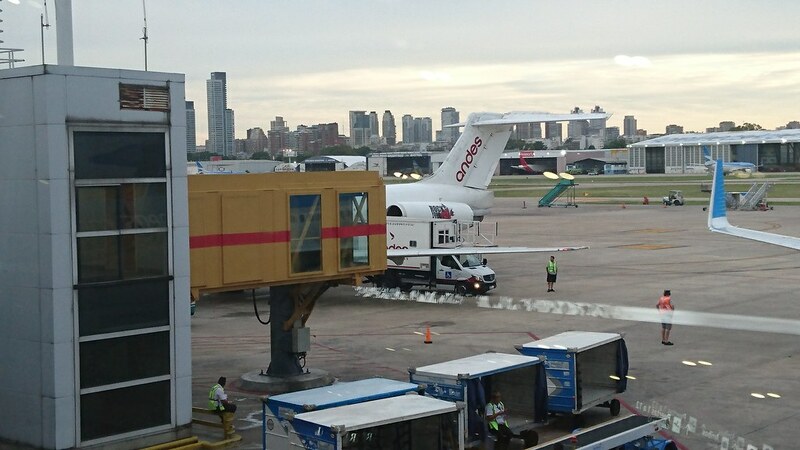 Our plane just arrived from Bariloche. 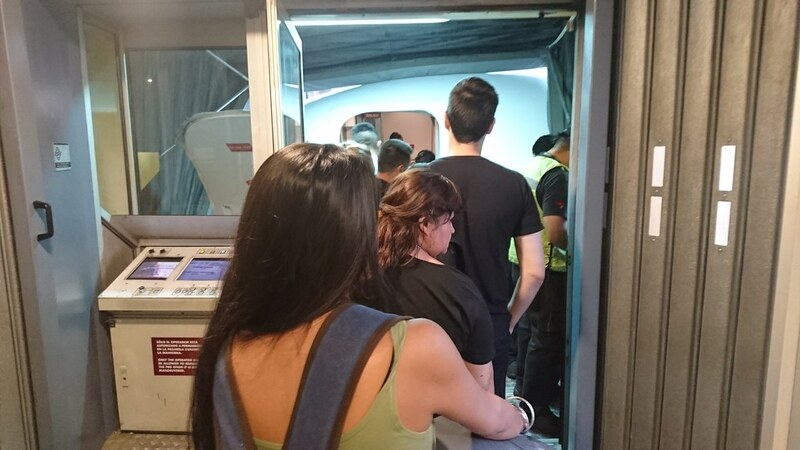 Boarding was called through gate 12. 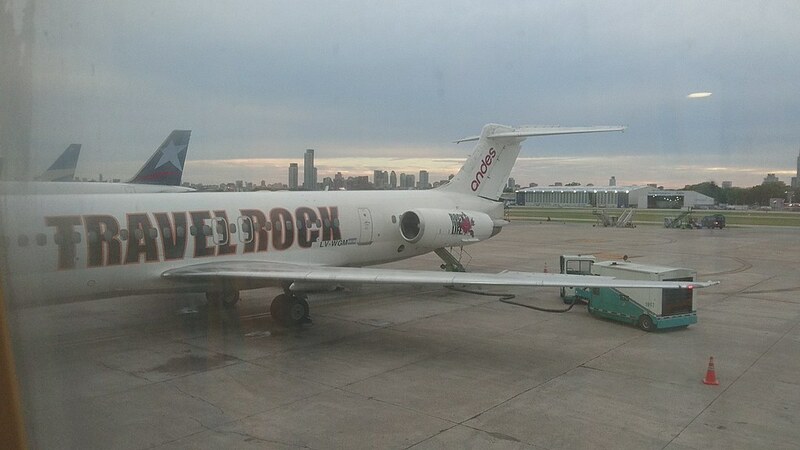 Wearing Travel Rock livery. Many high school students in Argentina take a senior trip to Bariloche so Travel Rock is one of the companies which organize these trips. We were seated at row 30. 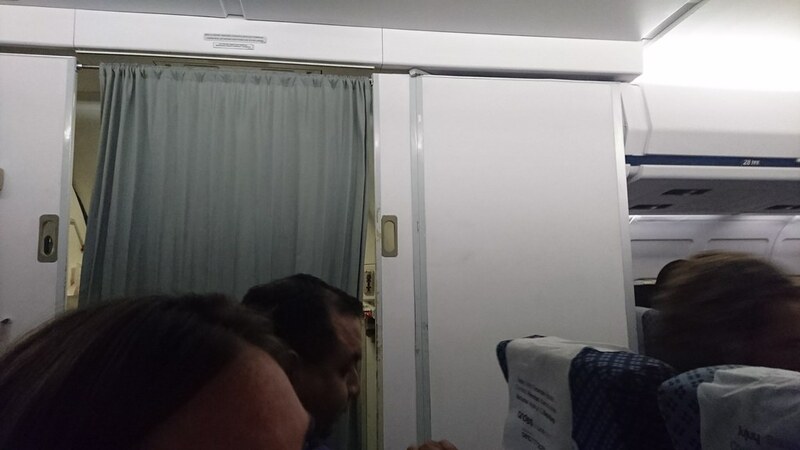 Next to the rear galley. 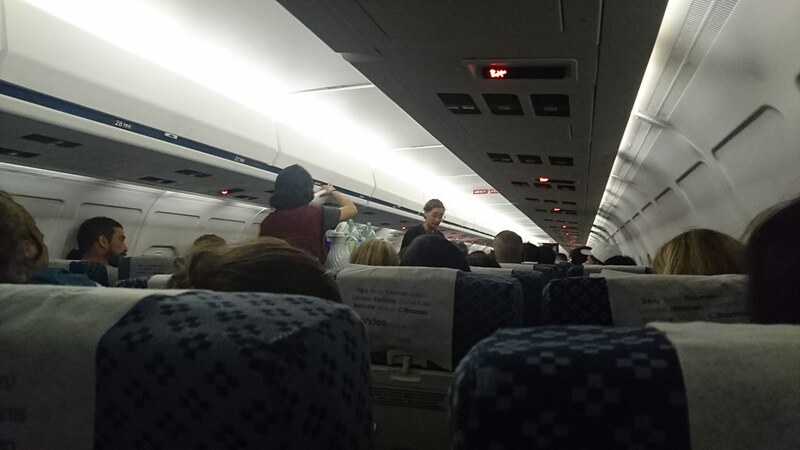 It was so hot inside the plane and some people began to complain about this. 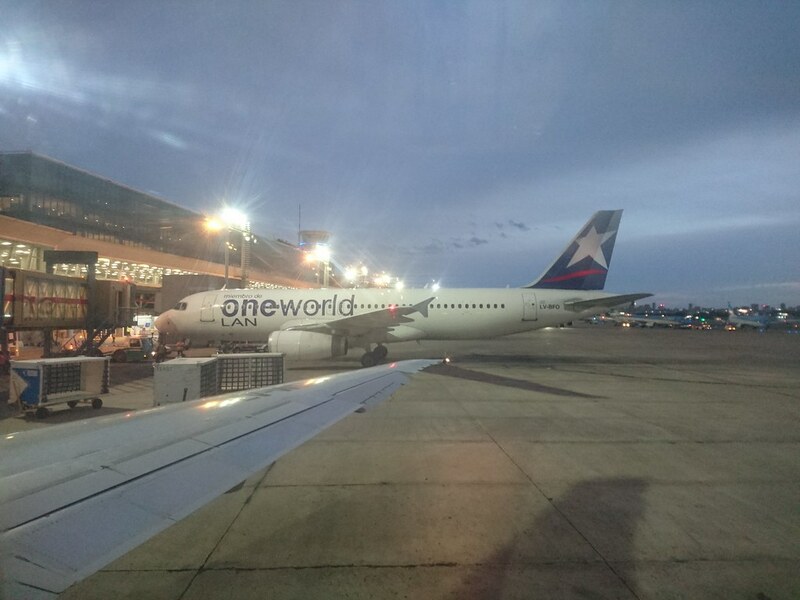 LV-BFO wearing OneWorld livery. 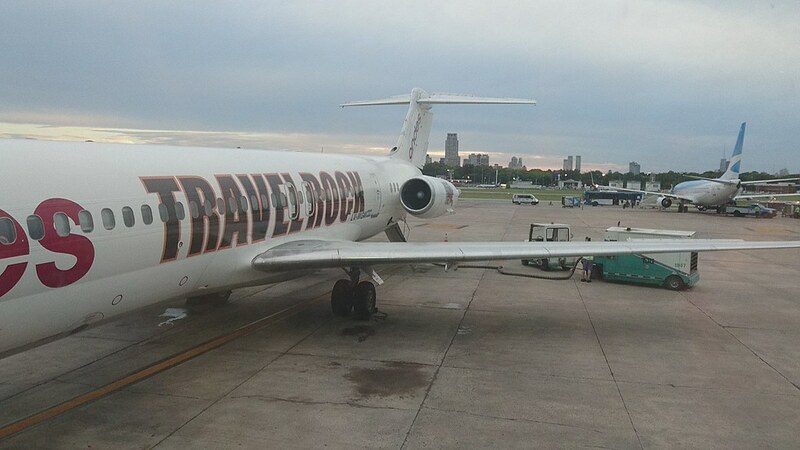 Her destination, Iguazú. Our plane went through a thick cloud layer with lots of rain and wind. 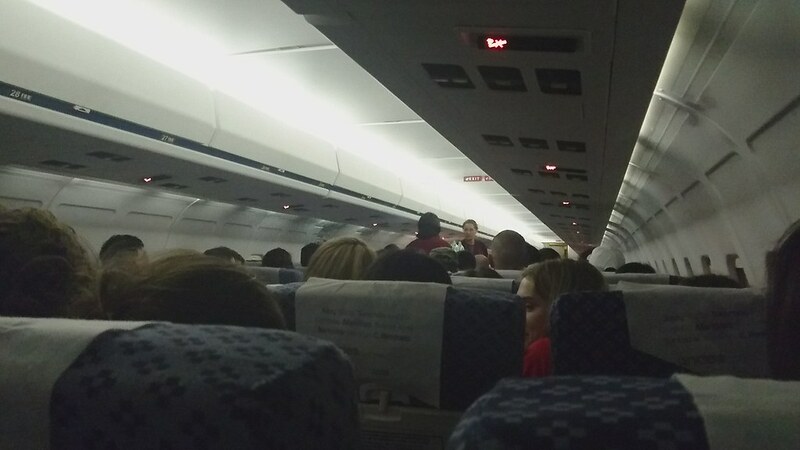 Service began once we've reached our crusing altitude. It consisted of cheese crackes, sodas and tea/coffee. 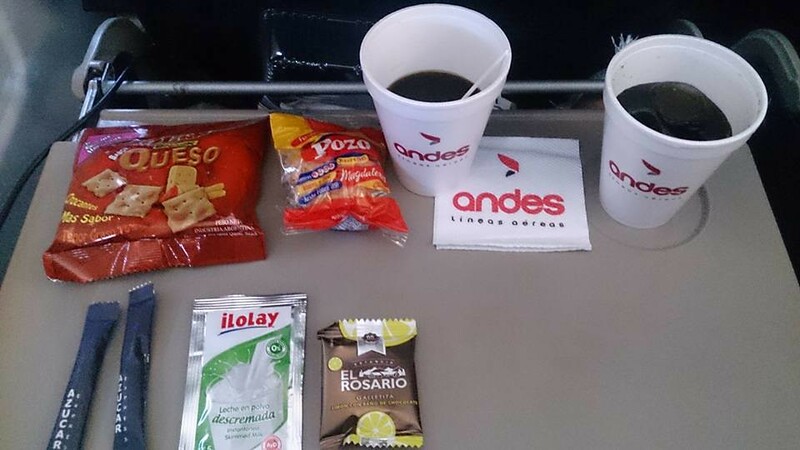 Last time I flew Andes was on Nov 2017, coming from Iguazú and they offered a vanilla muffin and some lemon cookies with chocolate. 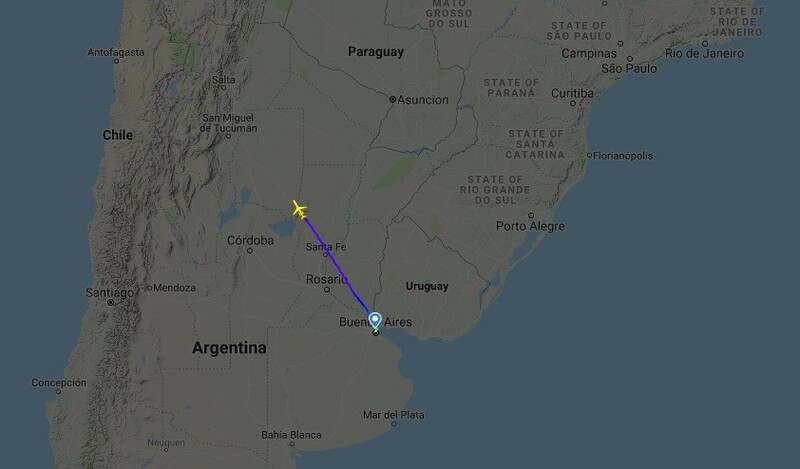 The FA wearing glasses is Guadalupe and I've already flown with her in Sept 2017, coming back from Puerto Madryn. She did an outstanding job and offered a second round of beverages. Kudos to her! 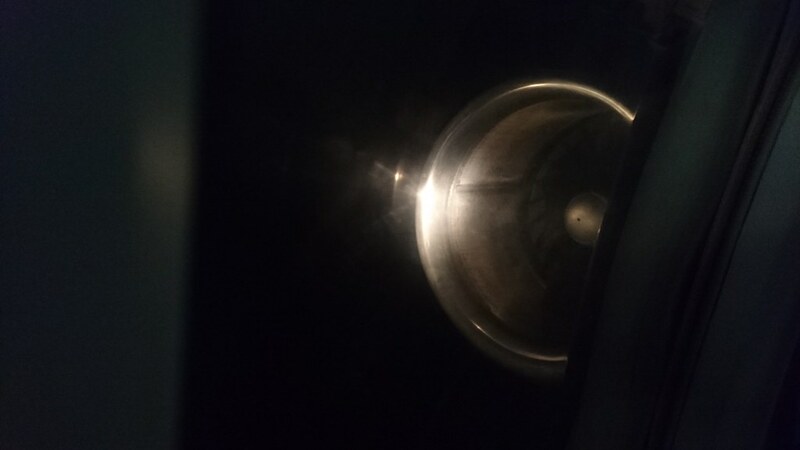 View to one of the PW JT8D-219 engines, while descending to Salta. Nice report, thanks for sharing. 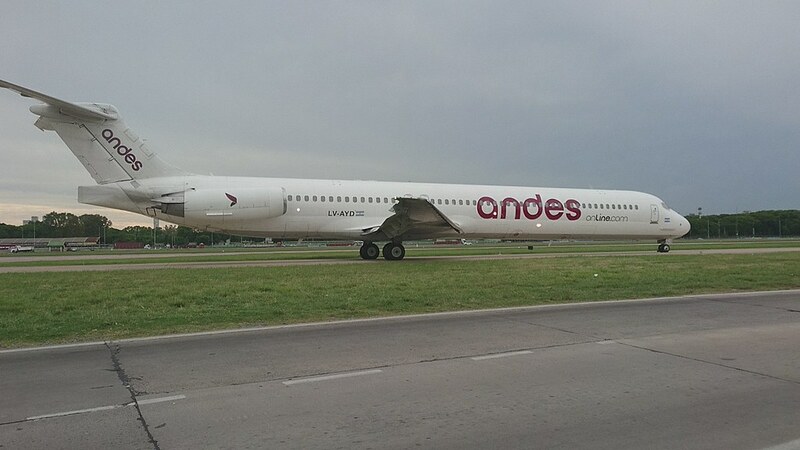 It must have been quite a unique experience to fly with the MD-83 on this route. Seems like the snack offering could have been a little more substantial, but everything other than that looks good. It was a unique experience as you said, indeed. 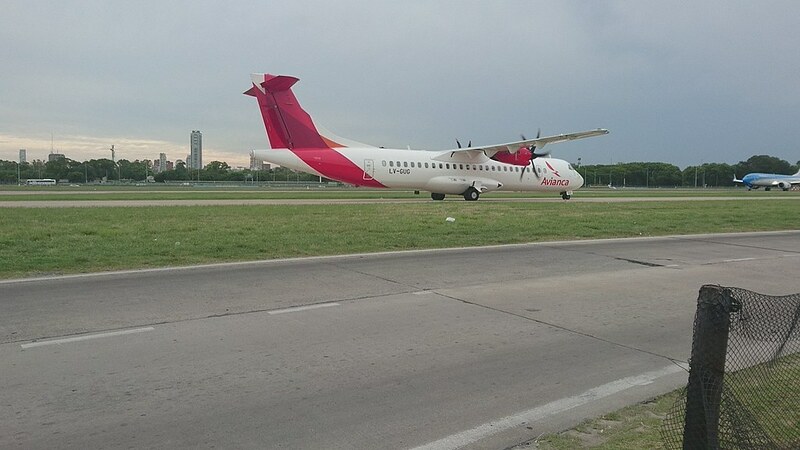 Andes is the only remaining operator in Argentina still flying MD aircrafts so I got a special feeling for this company. 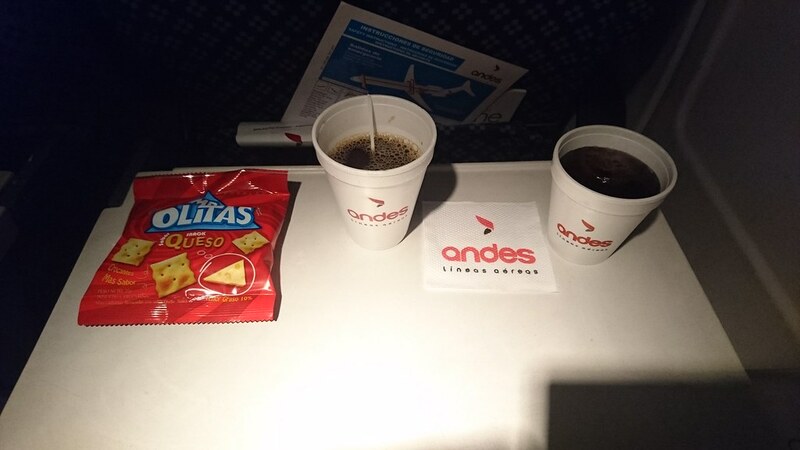 You are right: last time I flew with them, the snack included more items as showed in the pic below.